As the mother of the bride and an amateur photographer, the photos were the most important element of my daughter’s wedding for me. We looked at several photographer portfolios online and it was quickly clear that Joe was the photographer we wanted. 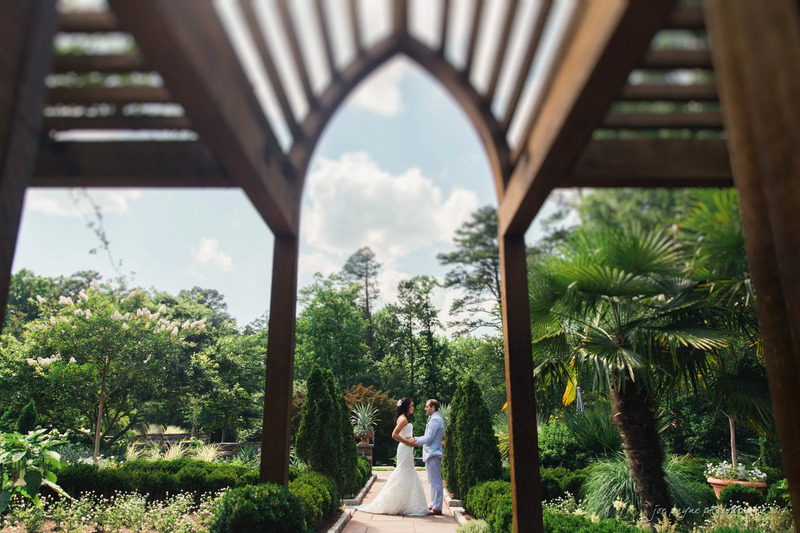 His ability to utilize natural elements to capture stunning images and his documentary photojournalistic approach truly capture the “spirit and emotion of your wedding day” just as he describes in his philosophy statement. You see not just the people who attended, but their personalities as well. Every time I look through the photos from the day, I am immediately transported back to the excitement and emotion that I felt. I have to admit, I had never been a fan of wedding photos with a lot of background, until seeing Joe’s photos. I always felt like the people disappeared into the landscape. This is not the case with Joe! He uses the landscape to focus the eye on the people so they are the first thing you see. Then you realize they are standing in this gorgeous place in the most perfect spot possible. Your photographs are your most important and long lasting investment on your big day. Joe is the person you want handling such precious moments!